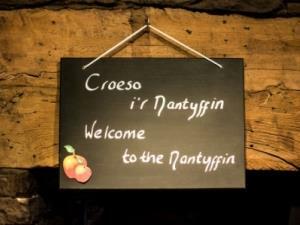 Run and owned by chefs, its all about the food at the Nantyffin Cider Mill Inn. 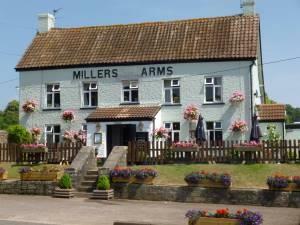 A friendly, bustling pub with simple, unpretentious dining and a relaxed, informal atmosphere is the order of the day. 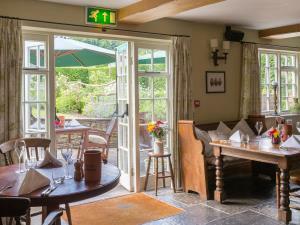 Llansantffraed Court is Winner of Best Small Restaurant in the National Tourism Awards for Wales, through an open public voting system. 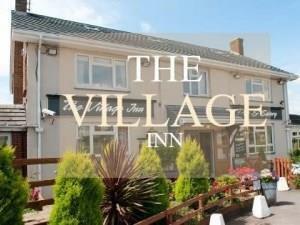 Visit Wales Gold Awards Winner 2014. The restaurant offers a new gourmet cuisine experience with just the right balance of friendly personal service to make for a meal to remember. 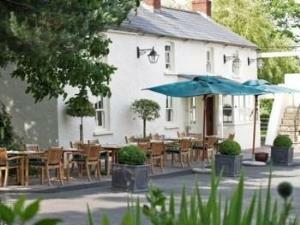 Country Dining at its finest, just outside Monmouth. Great food at fantastic prices. 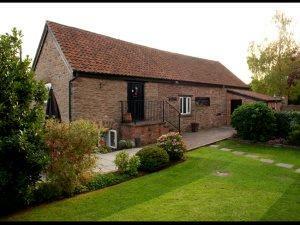 Christine and William Reeve-Tucker have owned and personally run the Hotel and Restaurant with their family since 1987. 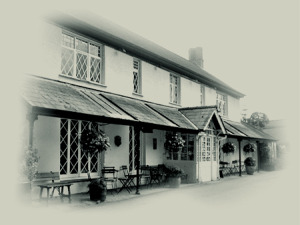 Our award winning restaurant offers guests a modern a la carte menu featuring traditional British and international dishes to suit all palates. 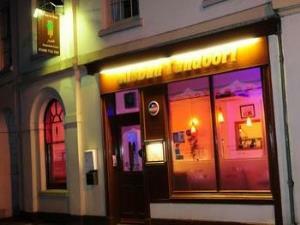 The Misbah is a family-run Restaurant offering authentic Bangladeshi cuisine, and is located in a Grade II listed building in the heart of Monmouth, within the Picturesque Wye Valley. 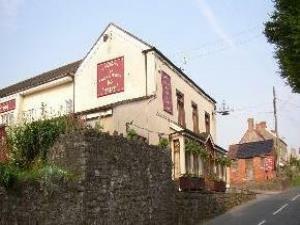 The Walnut Tree Restaurant sits on the B4521, two miles East of Abergavenny, and has been a famous inn and restaurant since it began in the early 1960’s. 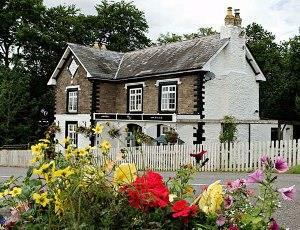 A friendly, traditional pub and restaurant offering real ales, fine wines and outstanding classical and seasonal cuisine. 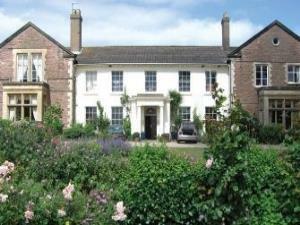 The restaurant at the bell at Skenfrith has won many awards for its food, including 2 aa rosettes. 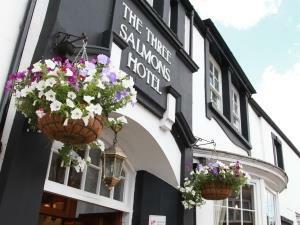 most recently, we were very proud to have won the best place to eat - pub, as voted by the public, in the wales national tourism awards. Stone Rock Pizza is a Multi National Award Pizzeria situated in the centre of Chepstow just a few minutes walk from the Castle and tourist Information centre. Embracing its 16th century origins, distinctive architecture and marvellous riverside location, today the Wilton Court brings added colour to its Elizabethan building. 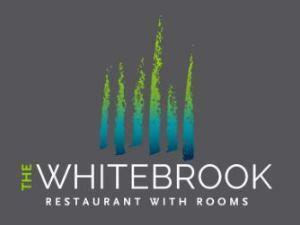 Set in 1 acre of tranquil, landscaped gardens in the beautiful Wye Valley, 5 miles from Monmouth, The Whitebrook are proud holders of one Michelin star and 3 AA rosettes putting us amongst the top restaurants in the country. 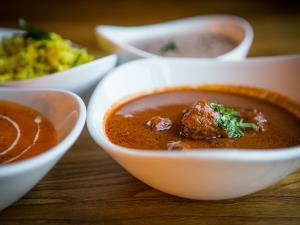 Inspired Indian cuisine created with a passion for flavour and quality and a contemporary sense of style. 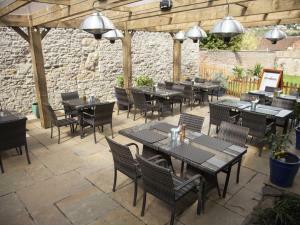 Mint and Mustard Chepstow offers Indian contemporary fine dining in our upstairs restaurant in the heart of town.